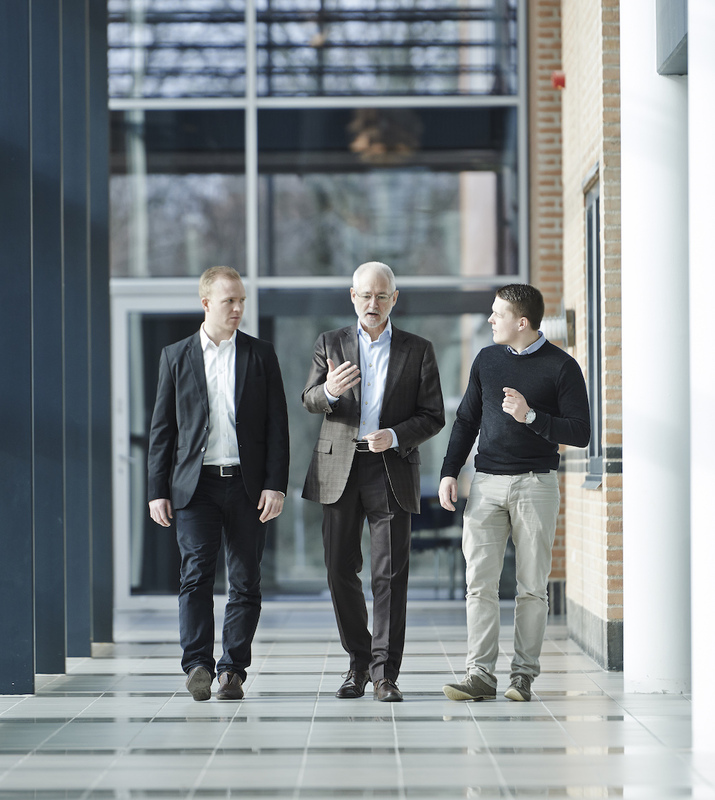 A common passion for medical software and clinical data management brought the co-founders, Dr. Jan (MD. ), Jón, and Páll together in 2012. In March 2013 they founded MEDEI ApS in Aalborg, Denmark. Our combined knowledge of software engineering and medical expertise is mirrored in our team and products, which has brought SMART-TRIAL and other medical software to market. We leverage modern software technology to unleash the full potential of healthcare data and maximise productivity of clinical operations. We believe that if you have the right tools to manage and collect clinical data, safer and better treatments will reach healthcare faster.